There’s no point in going into detail about just how great Alien was, and still is in the eyes of horror and sci-fi fans alike. 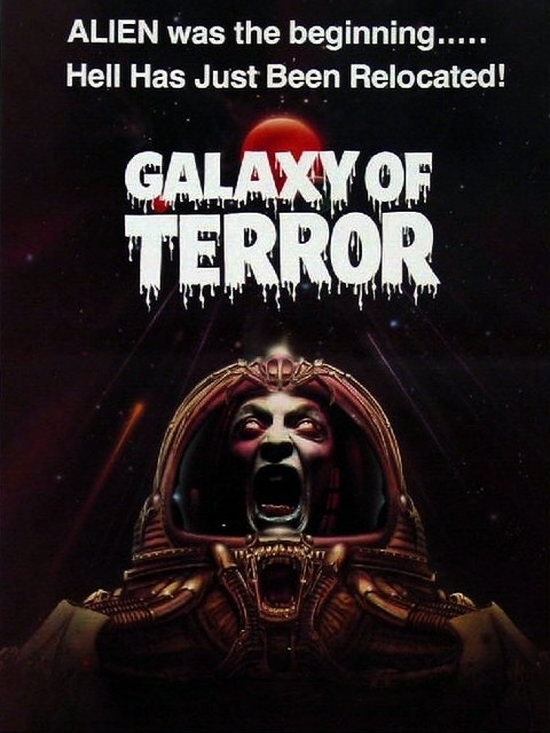 With it’s stylistic direction, the feeling of loneliness in space, and the fear of the “perfect” being stalking it’s prey; it’s still pretty damn scary in it’s own right. But of course, among Alien‘s perfect and dynamic cast [Sigourney Weaver, John Hurt, and Ian Holm – just to name a few] giving life to the script, it was none other than the late artist H.R. Giger, and his animal-humanoid monsters: the Xenomorph who gave Alien that edge: their design and their dripping world that the species calls home really struck a chord with audiences in the early 1980s. After it’s release, Alien was a huge international success and would spawn three official sequels, a prequel [Prometheus], a sequel to the prequel [the upcoming Alien: Covenant], a ton of video game spinoffs, a comic book series, and even some double franchise features [see Alien Vs. Predator] It’s influence is literally everywhere and its reputation as one of the greatest dark fantasy movies ever made is well-earned and deserved! Of course, with great success comes rip-offs: exploiting what was selling well in Hollywood, and making their own “versions”; hoping to make some extra money off the unsuspecting movie-goer who accidentally walked into the wrong theater. Oh yes, there was many of these shameless Alien rip-offs running free in the ’80s, they were tasteless, strange, and most of all: cheesy. 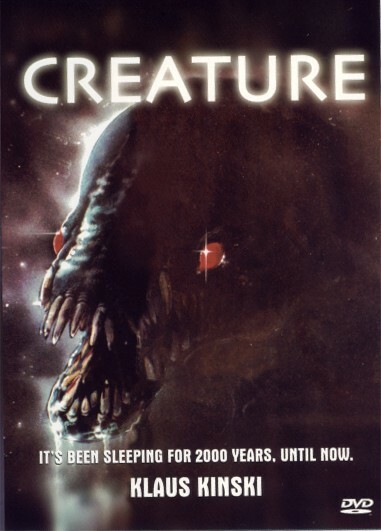 Naturally, being a huge fan of the original Alien film[s], I took my cue from these copycats [some of which are on Netflix!] 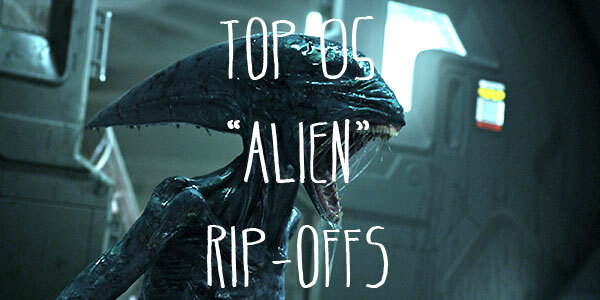 and have complied my top 05 Alien rip-off films, complete with their plot! Can you tell why these were considered Alien rip-offs? : ENJOY! 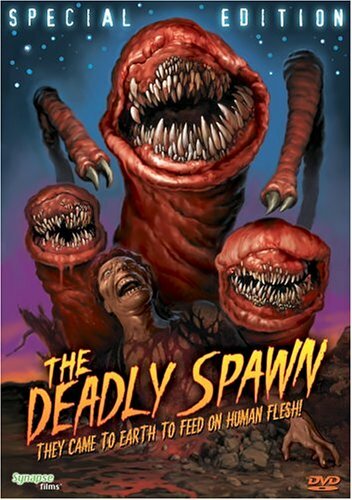 Fun Fact: this movie was sold as “Alien: Contamination” in the USA as a way to try and sell as part of the Ridley films! 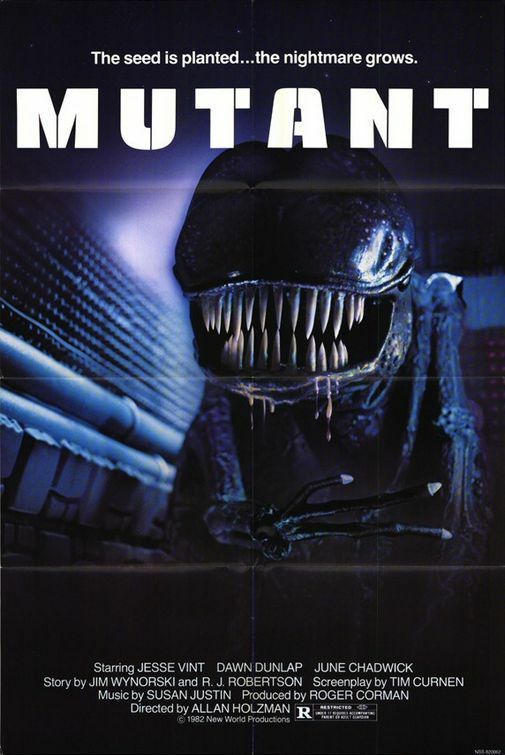 You can’t tell me that the “mutant” in the poster isn’t a Xenomorph..
Sound familiar? I swear I’ve seen this one before, maybe on late night television.. The movie’s poster even mentions Alien! Also, Robert Englund is in this film! The aliens in The Deadly Spawn look like the Xenomorph‘s cousin or something..
Now I turn to you, do You like the Alien franchise? Are You excited for Alien: Covenant? Let me know in a comment below, and if you enjoyed this list; go and follow me over on my Facebook page! 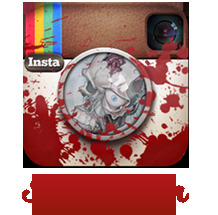 [we’re at over 150+ likes – let’s get to 200!] 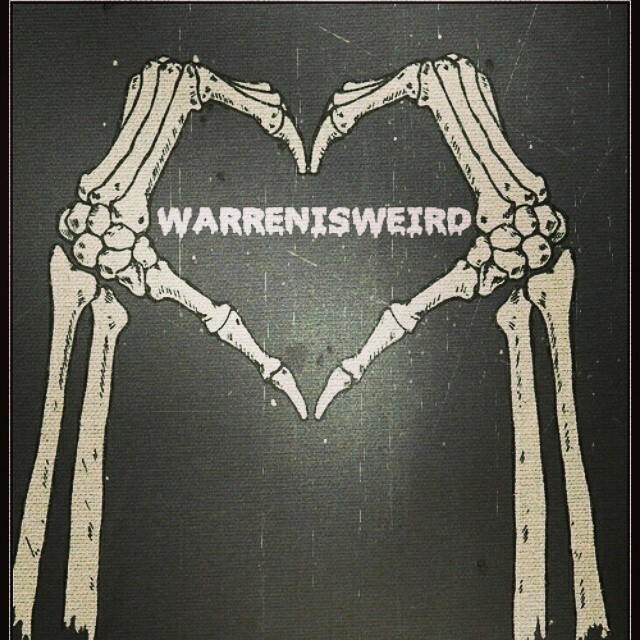 By clicking that “like” button, you’ll see every post from warrenisweird the very moment it’s been “gone live” online; and I also share links to articles and pictures/videos that will not be featured here on the blog. 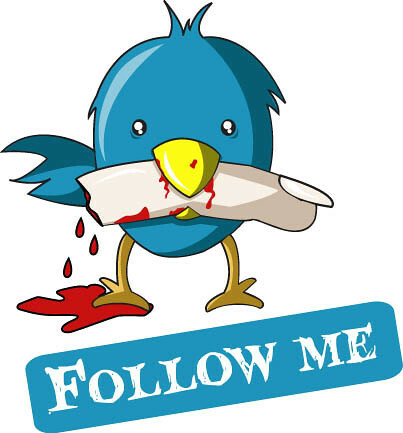 So go follow over there too! ← An ELVIRA Funko POP! 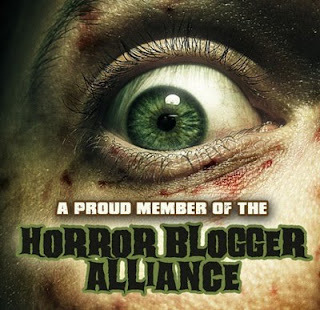 : Arriving For Halloween! The Roger Corman film, Mutant aka: The Forbidden World, seems to just copy and paste the ideas from Alien. That was Corman’s signature in the 80s, copy a successful film and redo it in low budget terms, changing just enough so it wasn’t plagiarism. It is without a doubt a xenomporph, a low rent one at that!